You are here: Home / Podcast #3 – Singing When Sick? / Better Mindset / Podcast #3 – Singing When Sick? 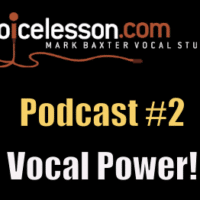 Podcast #2 – Vocal Power! 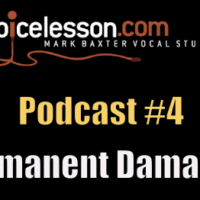 Podcast #4 – Permanent Damage?